To be a good writer, you need to be a good reader. I was indeed a voracious reader at an early age, consuming everything from Hardy Boys to Box Car Children books to short stories by Ray Bradbury. By the time I hit 8th grade, I was reading at a college level. Everything is easier when you know how to read, but there are thousands of kids in Southern California who struggle to read even simple sentences. The Literacy Project is doing something about it. The Newport Beach-based organization supports struggling 2nd grade readers with a comprehensive reading program offered during this most critical time of the learning process. The program, which is available at no cost to the school or student, includes specialized instructors to teach reading fundamentals in a fun, social and interactive environment. 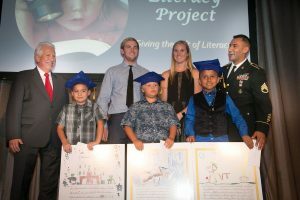 The Literacy Project has helped over 6,000 struggling readers in the Long Beach, Orange County, Los Angeles, and Coachella Valley school districts since 2009. 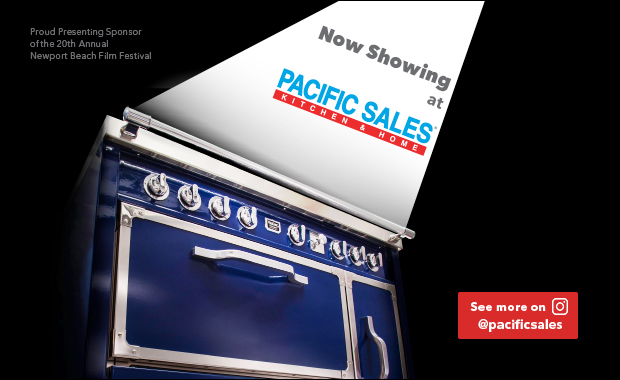 This year the organization will cross state lines and begin service in Utah and Illinois. To do this, The Literacy Project needs a constant source of funding. 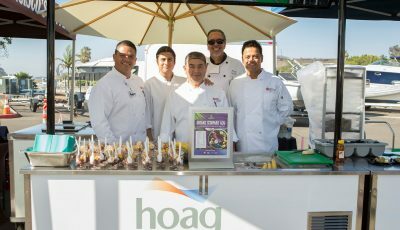 One method is via their annual “What Dreams Are Made Of” gala, held last month at the Newport Beach Country Club. 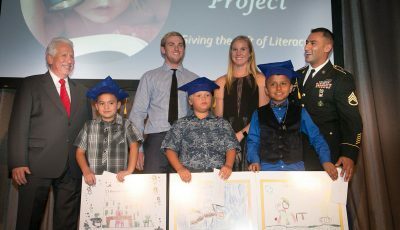 This year, the gala raised $85,000, which will help provide the reading program to more than 850 students. “I am truly humbled by the outpouring of love and support that enables The Literacy Project to continue bettering children’s lives as we forge on in the fight against illiteracy,” said Sue Grant, founder of The Literacy Project. Helping to make this year’s gala one of the most successful fundraisers yet were Gala Chair Lisa Torres and Co-Chair Monette Zotovich, both serving their second year at the helm. Zotovich and her husband Steve are also owners of Zotovich Estate Wines, and they graciously donated all of the vino served with dinner. Gary Grant, Chairman of DeSola Capital, led the fund-a-need auction by offering to match donations, with the challenge accepted at the $5,000 level by both Cindy Culpepper, CEO of Wienerschnitzel, and Jim Clarke, president of 5G Wireless Communications, as well as a $2,500 donation from Linda Kirkpatrick of Nothing Bundt Cakes. 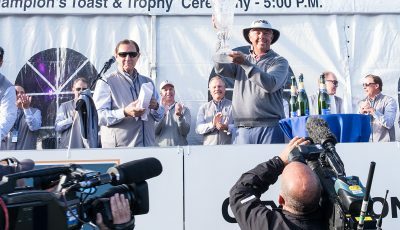 The event also featured the “Dream Maker Award,” which was presented to Cindy Culpepper, CEO of Galardi Group, for her unwavering support of The Literacy Project. Culpepper has been a longtime Literacy Project advocate, and she has aligned her popular hot dog chain, Wienerschnitzel, with the organization for more than six years. 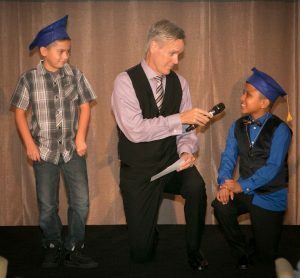 One of the highlights of the evening came when three young participants in The Literacy Project program came out on stage with their role models and read aloud a short statement they wrote about their aspirations. Biologists Shellsy Ashen and Craig Stuart were role models for Henry, Drill Sgt. Matt Gencarellia was a soldier role model for Enrique., while Arnie Rubin was a toy maker role model for Abraham. For more information on The Literacy Project, visit literacyprojectfoundation.org.